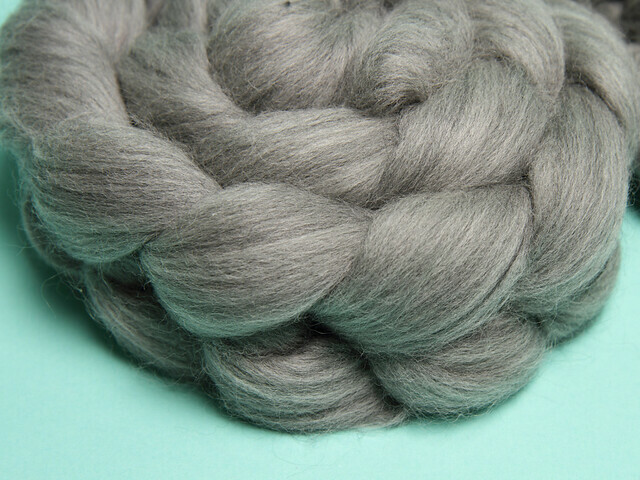 This unusual natural-coloured Merino is a key component of our Lustre Blend fibre, adding crimp, warmth and character. We love it so much we decided to make it available on its own. It has a bouncy, loft handle and subtly marled appearance. 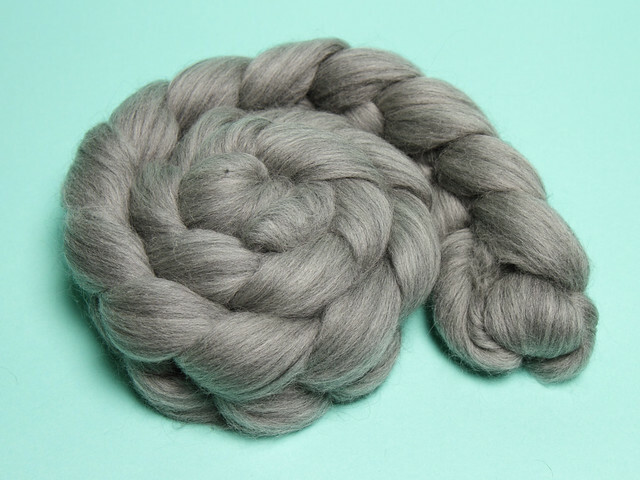 It comes in 125g bags, giving you plenty to work with. 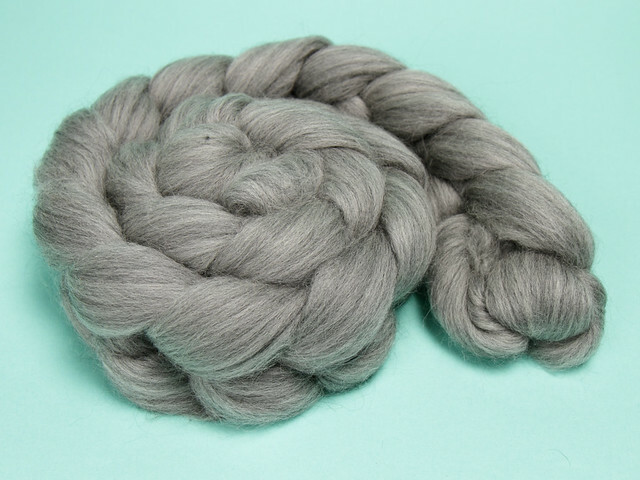 Being untreated, this fibre doesn’t have the slippery feel sometimes associated with Merino, and is also suitable for felting.